So everyone stresses that relationships are important and how very essential they are to our happiness, well being and longevity. So what do we truly understand about relationships? What are the dynamics? What weakens them? And what makes them stronger? The inaugural 2016 Prudential Relationship Index (PRI) opened the eyes of many and brought forward a greater understanding of personal relationships. We saw smiles and tears, laughter and fears, but most importantly, we saw love and respect. The findings revealed behaviours that influence relationships and key drivers to make them better. 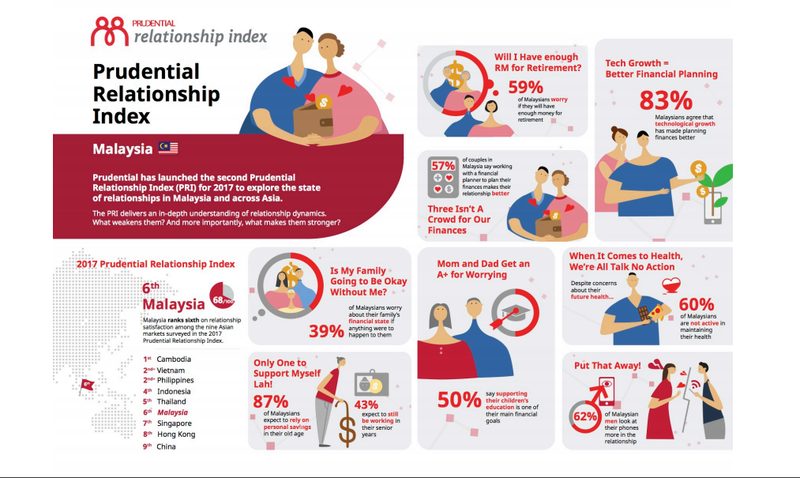 And because of the success, Prudential decided to launch the second edition of the Prudential Relationship Index (PRI), exploring the state of relationships across Asia, in Cambodia, China, Hong Kong, Indonesia, the Philippines, Singapore, Thailand, Vietnam and Malaysia. For this year, over 4,600 people shared insights into their relationships with partners, parents, children, friends and relatives. In Malaysia itself, some 516 interviews were conducted through the online sampling of adults between 25 and 55 years of age living in Kuala Lumpur or Petaling Jaya. 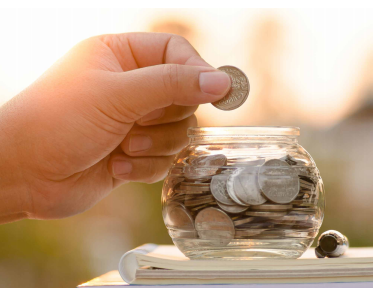 Respondents had monthly household incomes of at least RM4,000, representing approximately the top two-thirds of household incomes in the survey cities. 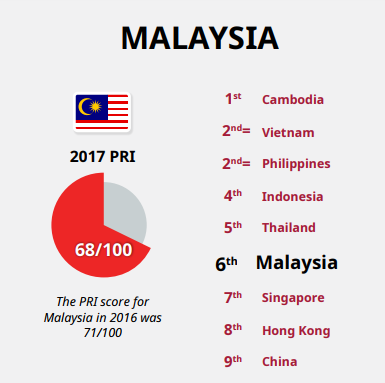 The PRI score for Malaysia in 2017 is three points lower than the PRI score for 2016 (71/100). 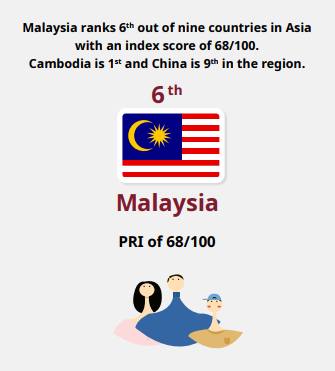 Malaysia is now the country with the 6th highest PRI score out of the nine countries surveyed. Cambodia has the highest PRI ranking at 86/100; China has the lowest PRI ranking at 54/100. The average PRI across all countries is 71/100. 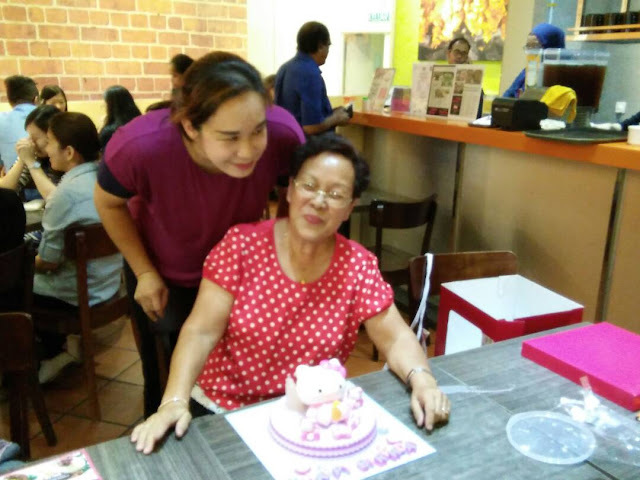 Given the importance of relationships to happiness, well-being and longevity, the PRI offers understanding and insight into relationships in Malaysia. So.... what are the pillars of a relationship? How can we make them stronger, better and more rewarding? The 2017 relationship scores that Malaysians have with their parents is 47/100, one point lower than in 2016. This indicates that among those with living parents, approximately 47% of their relationship needs are provided for by their parents. The average parent relationship scores for the countries surveyed in 2017 is 48/100. 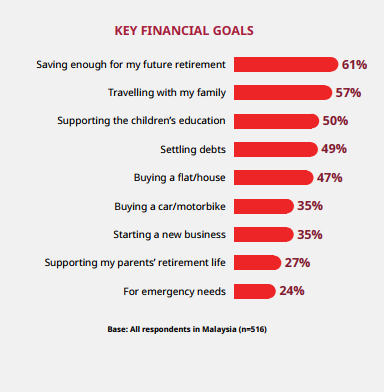 Malaysians look for their parents to provide support with 76% wanting their parents to stand up for them – the most important attribute both in 2017 and 2016. My mom can be my best friend at times, but then there are times when she start to draw up the age gap, her own insecurities and all, and when that happens, we start arguing again.. The increasing tech-savviness of the older generations means that Malaysians are more likely to think their parents frequently send them texts or emails (45% in 2017 compared with 30% in 2016). 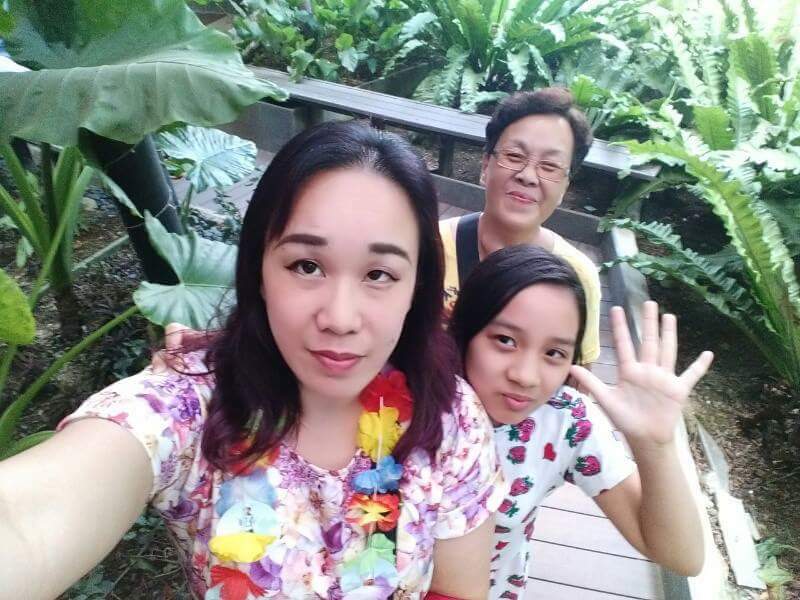 There is little difference in how often Malaysians participate in activities with their parents. 40% say they participate in a family activity with them at least once a week – the same proportion who did so in 2016. 56% talk to their parents for one hour or more at least once a week, compared with 54% who did so in 2016. 42% tell their parents that they love them at least once a week, compared with 37% in 2016. Did you know that when it comes to financial planning.. It has been proven that pooling resources together is linked with good relationships. Those who make plans together for all their financial matters have a partner relationship score of 72/100, whereas those who keep their financial plans separate have a relationship score of 52/100.. Check out the Prudential Relationship Index here..
Let’s Go Manchester with Dashing!